Firstly, I coated an area of my chest in decopatch glue, and tore my paper into small squares (your can also cut if you want to be precise, but the overall finish in no different). I continued to 'decopatch' all over my object until it was completely covered in paper. Finally, decorate how ever you want. I added a lace border and bow to the front! 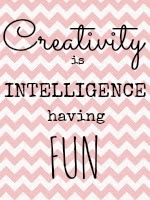 Recently I have not posted any inspirational posts, so I took to Pinterest and have decided to share some of my recent finds that have made my creative intuition giddy with excitement! For this post I have tried to find the original links to these ideas and products, click on the images to open the links). First pin, a hand painted globe I am in absolute love with these! 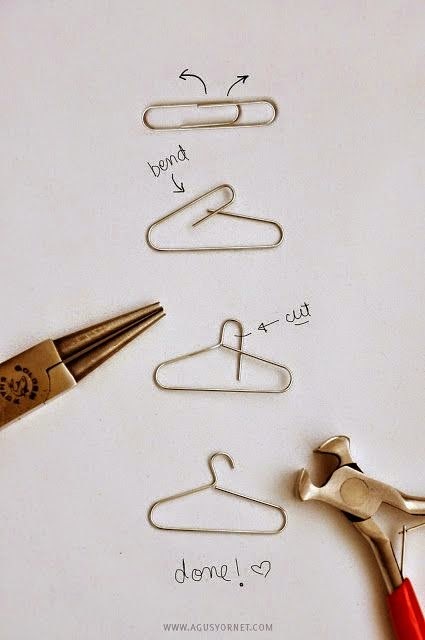 Why has no one done this before, think I might need to try a DIY one my self. 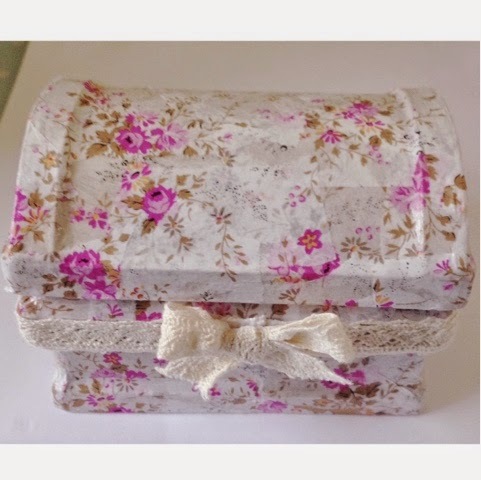 Their vintage flair and elegant designs are so beautiful, imagine placing one of these on your bookshelf! 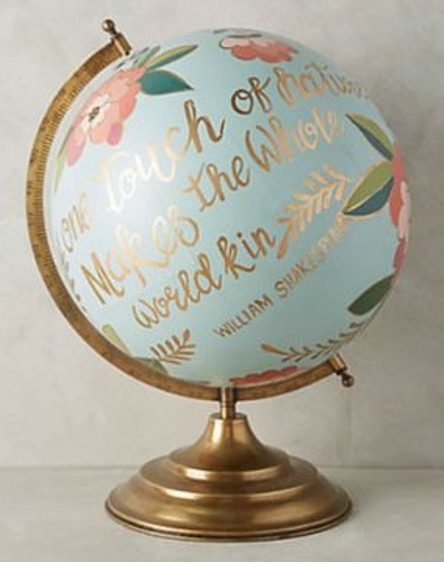 These are available at anthropologie (click the image to find the original link). 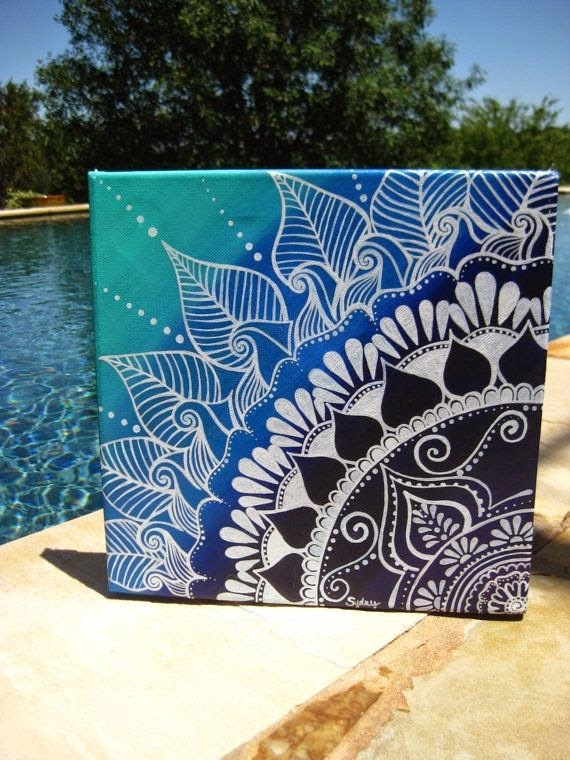 Secondly, I'm in love with this henna patterned canvas in blue. A lot of my inspiration comes from these types of Indian patterns, as they're stunning and delicately detailed. The great thing about this idea is that by using acrylic paint on canvas you could use any colours or patterns you wish. 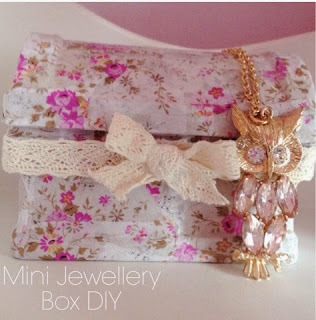 This image is linked to etsy. 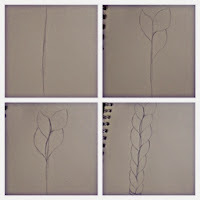 String Art has been something on my DIY to-try list for a while, they take quite a while to do but the results are incredible. 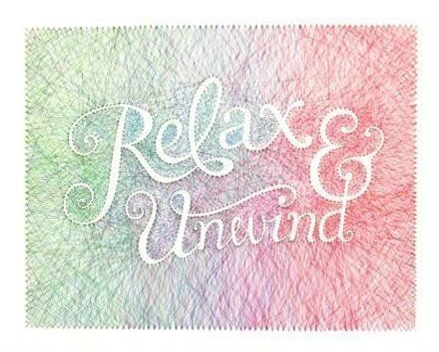 For those of you who have not come across string art, the idea is that you pin nails to a wooden board in a specific design/pattern and intertwine coloured string/thread around the nails in order to create your wall decoration. Disclaimer: I am in no way affiliated with any sites mentioned or linked in this post, and I do not intend to infringe copyright. All opinions and views are my own. Thank you. Firstly, I have no idea why this image is so dark yet the rest are fine- sorry. 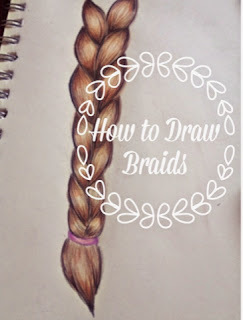 Anyway, lightly draw or sketch a line around a similar length to what you would like your braid drawing to be. 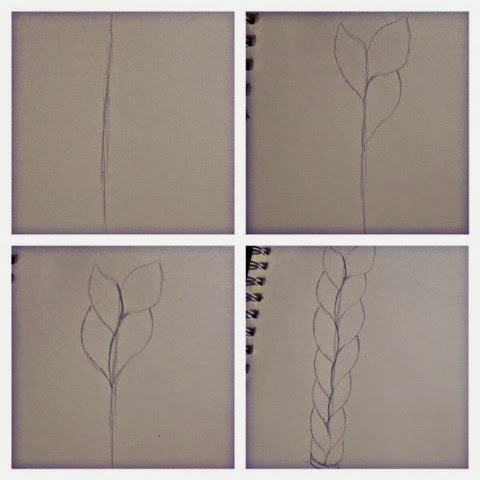 Begin to draw leaf shapes from this central line (See image above) on both sides. These will be your basic outlines for shading and adding tone. Continue to draw these down the original line, becoming slightly small each time. Finish off your basic sketch by drawing a bobble and hair at the end. 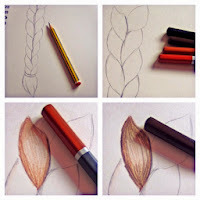 Take the following coloured pencils ready to begin adding tone; medium brown, dark brown, reddish brown and black. 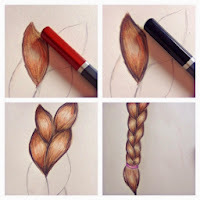 Use the medium brown to add a base tone to the plait/braid, ensure that the tone is darker at the corners; do this by pressing harder on the pencil and shading in the direction of the hair (It's a good idea to look at an image for this). Next apply the dark brown ONLY around the darker areas of tone, again using shading to mimic the direction of the hair. Then, use the reddish brown and shade the area where the dark and medium brown tones meet. This will add new colour into the braid and reduce the overall saturation. And, VOILA! 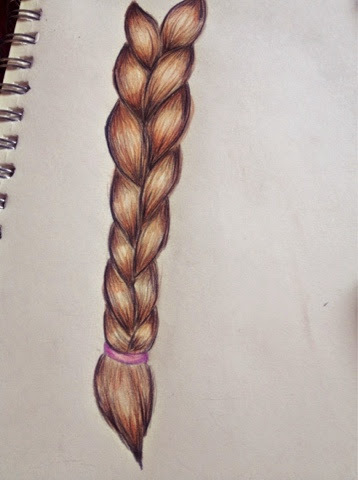 You've drawn yourself a realistic looking plait in around 20 minutes! 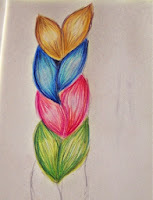 Why not experiment with more exotic colours? Hello internet lovelies! 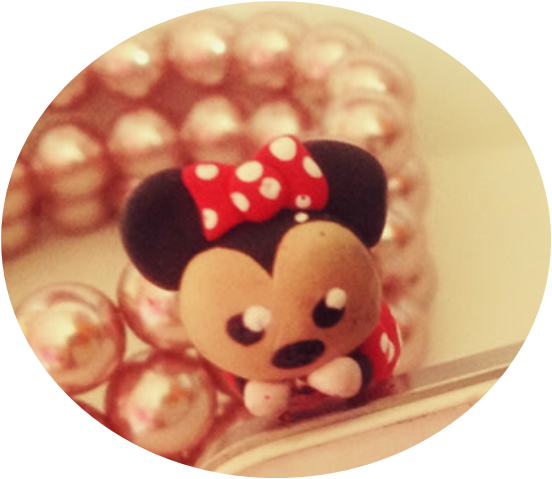 Recently I was nominated for the Liebster Award, which was created in order to discover and meet new blogs and bloggers. This has been flying around the blogging community recently so here we go! 1. 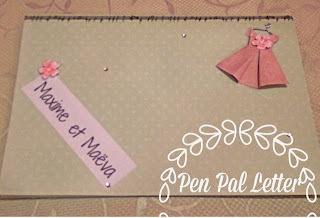 Link the blog belonging to your nominator and link them. 2. Answer the questions that they gave. 3. Create your own set of 11 questions to answer. 4. 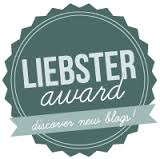 Nominate/Tag other small blogs to take part in the Liebster Award. So firstly I would like to say a huge thank you to Elena from A Room Full of Wonders who is a fellow DIY blogger, for nominating me! 1. what’s your favourite book character? Recently I've been quite into the Divergent Trilogy of books, and personally I think that they're better than The Hunger Games (Impossible, I know! ); so for that reason I have to say Beatrice Prior! 2. Where have you last been on holiday? Last time I was on holiday, I visited Belgium to commemorate the fallen of WW1 and the centenary of the war. 3. What’s your favourite object in your room? 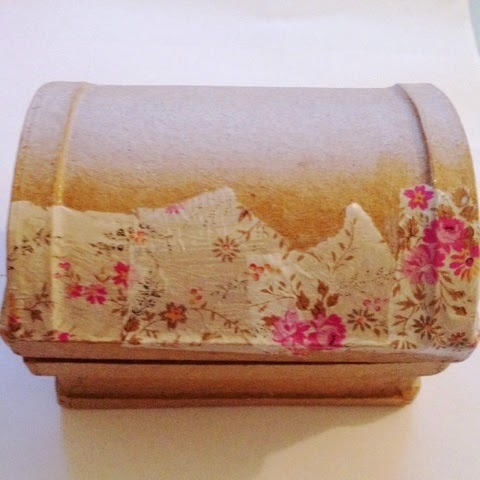 My ring holder- its in the shape of a shoe and I love where it sits on my dressing table. 4. 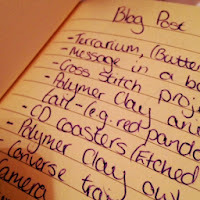 What’s the thing you like most about blogging? I love the fact that blogging allows you to record your hobbies and passions in one place, and in doing so you are inspiring others too! 5. 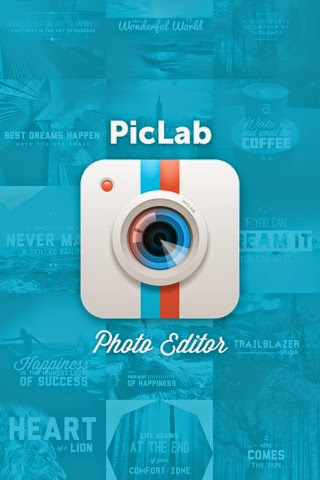 If you could collaborate with any blog, which one would you choose? It would have to be A Beautiful Mess, their craft ideas and tutorials are really inspirational. But then again, who wouldn't want to collaborate with Zoella or A Sprinkle of Glitter?! 6. Book, movie or TV series? As much as I love all three, I love seeing books being made into film adaptations and seeing how other people imagine that same story. 7. Which advice would you give to your 13-year-old self? The hard work will pay off eventually, but don't forget to set aside time to do what you love. 8. What’s your favourite ice-cream flavour? Ben and Jerry's Cookie Dough Ice Cream is just irresistible- Especially when you have it at the cinema! 10. What’s your favourite artwork? Probably Brian Scott's or Bec Winnel's- I love their artwork. 11. Train, plane, car or bicycle? Plane, you can travel anywhere around the world! 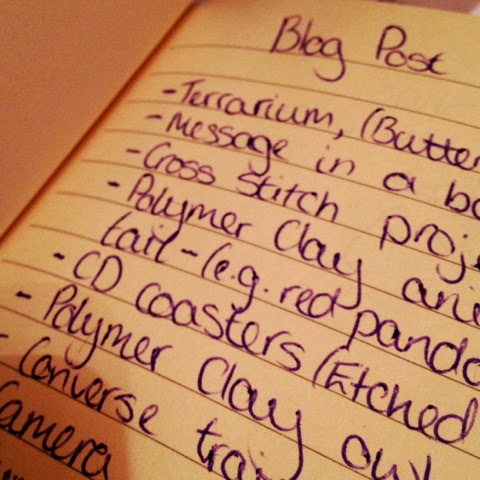 What inspires your blog posts most? 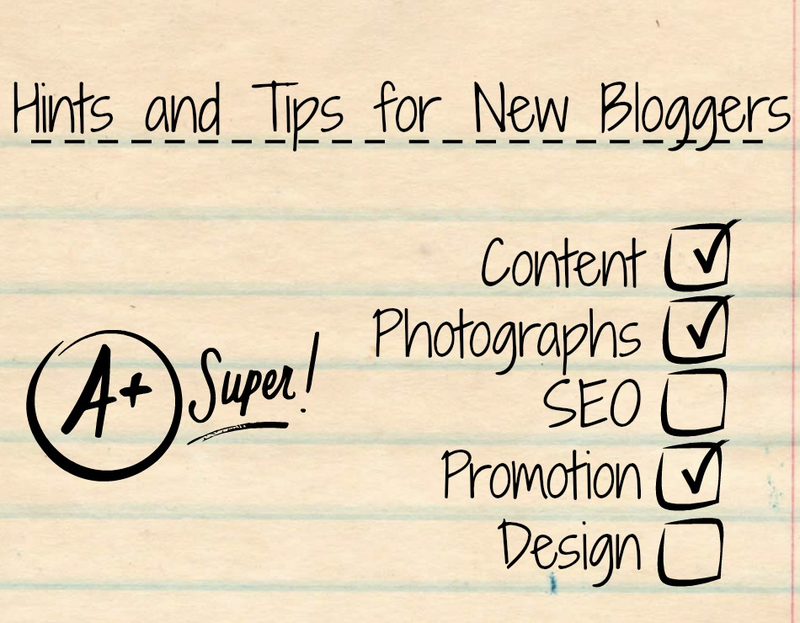 What advice would you give a blogger just starting out? What do you dislike most about blogging? To begin, draw a light, basic sketch of an eye. Remember the corner, water line and eye lid (1). Take your peach (skin colour) pencil and go back over the vague pencil outline (2). 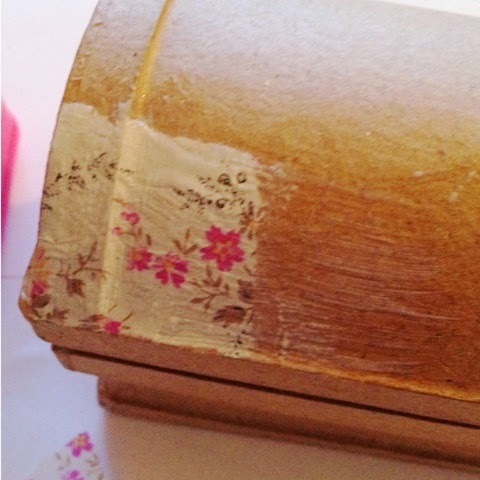 Take the pink and colour the corner; add darker tones around the edges by adding more pressure. Then take a dark brown and again, draw around the basic outline. 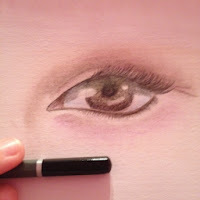 Use to darken the pink, begin adding tone to the top edge of the corner of the eye (3). Next, use the dark brown (or blue, green etc. for different eye colours), and shade the iris. 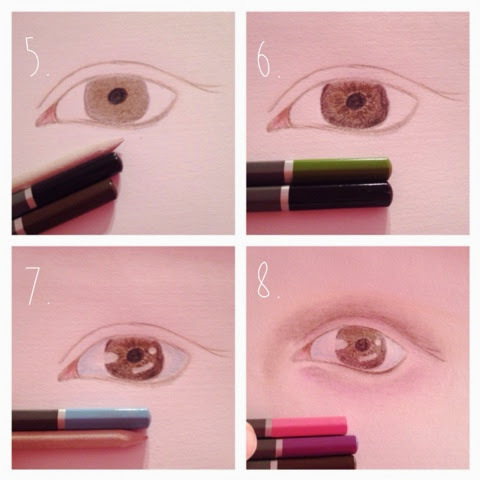 Utilise the black pencil to colour the pupil, do this in a circular motion for best results (4). 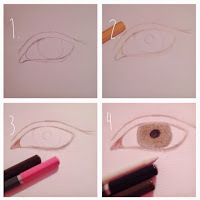 After that use a blending stump (or cotton wool bud) to blend the brown in the iris, so that there is no white from the paper, and is a good base to begin with (5). Take your black pencil and shade from the outside of the iris. 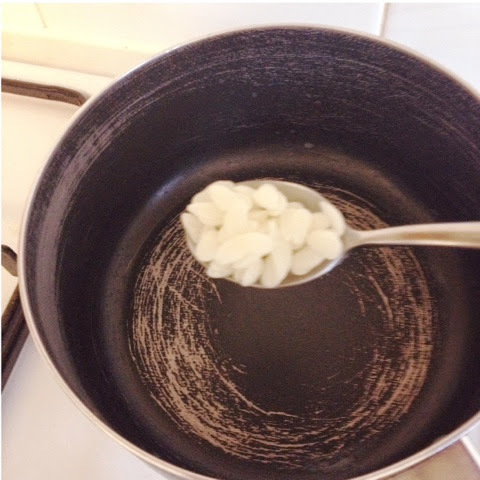 (The very edge should be dark and then gradually fade into about half way of the radius.) Use both your green and black pencil to add details into the eye, by drawing quick lines from the pupil of the eye (6). Next, use your electric rubber and add realistic highlights; look to your image for reference. Also, take a light blue pencil and shade the edges of your eye- this will give dimension to the eye ball itself(7). After that, take a pink, purple and dark brown. Use these colours to add tone around the outside of the eye. Use the pink under the eye and the brown and purple on the eye lid. Darker tones should be situated close to lines and then blended out (8). Finally, use a sharp black pencil and redraw the basic outline of the eye. Add eyelashes by using angled strokes. Hello everyone! This tutorial is something I've wanted to make and post for a while now- DIY Lip Balm. 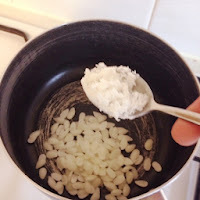 Before we start please note that the images below do not accurately depict measurements/ amounts of ingredients as I changed my recipe many times, during experimentation to get the "right" consistency for a cosmetic. 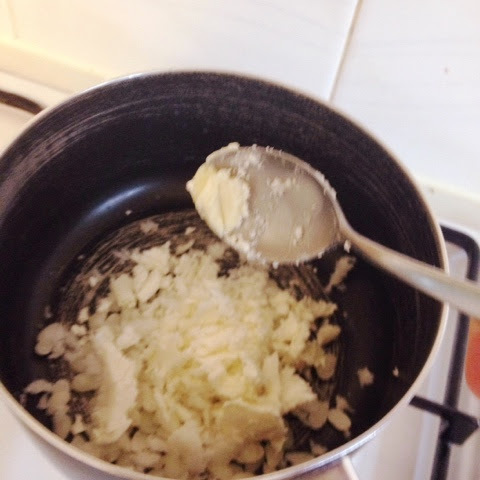 Firstly, take your Beeswax Pellets (1 teaspoon) and place into an old pan, currently it should not be heated. 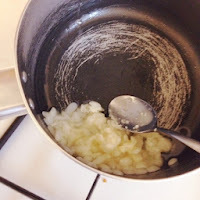 Then add your Shea Butter to the pan (also 1 teaspoon), you do not need to wash your spoon after every ingredient unless you plan to use specific ingredients for other uses in the future. Next, add 2 teaspoons of coconut oil. There should always be double the amount of coconut oil to beeswax pellets as the coconut oil is you carrier oil and ensures that your cosmetic is softer rather than to hard. After that, take half a teaspoon of lanolin and add to the mixture. Add 10-20 drops of essence of your choice. 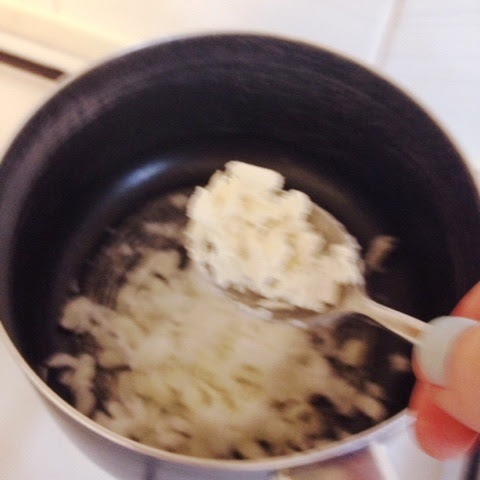 Here I added essence of apple, however you can purchase other scents such as strawberry, chocolate, jasmine, lavender etc. 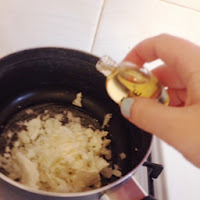 You could also add multiple scents to experiment with different flavours. At this point you may also add a slither of lipstick in order to tint your final lip gloss whatever colour you desire. Place the pan on a low heat and melt until all ingredients have melted together. 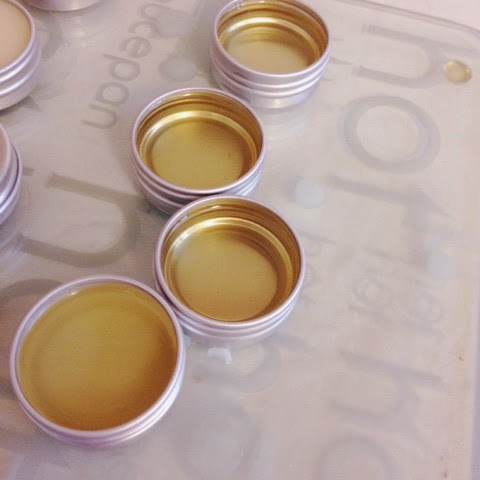 Take your containers, open them and place them on a heat proof mat. 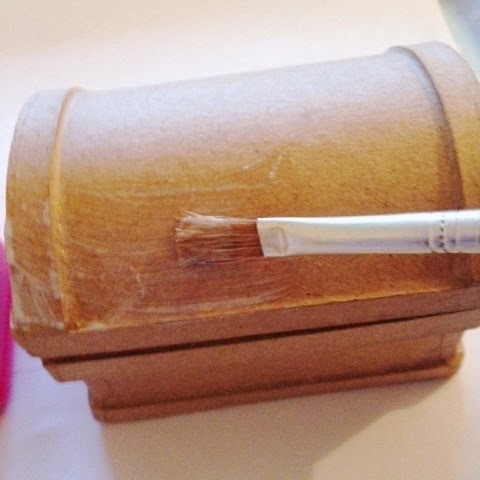 Use either a spoon or pipettes to distribute liquid lip balm into the containers, and leave for approximately 30 minutes. They should become an opaque colour as they cool, however during this time frame the insides may still be liquid and the tins will be hot so handle with care! Warning: Metal conducts heat, so tins and pan will be hot! 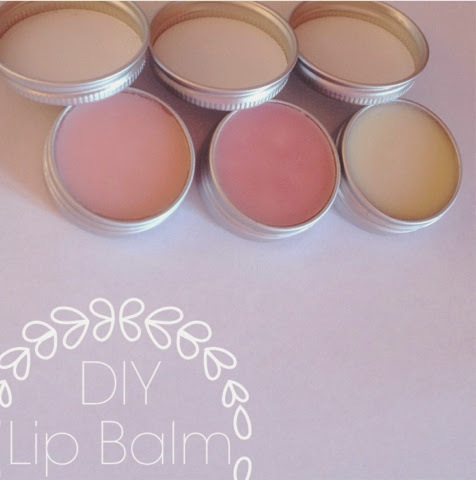 I hope I have inspired you to create your own organic Lip Balms. 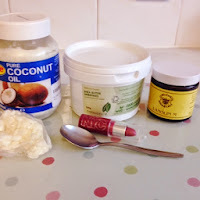 Please experiment and remember that the more coconut oil added the softer the lip balm will be and they the more beeswax pellets added the harder the lip balm will be. 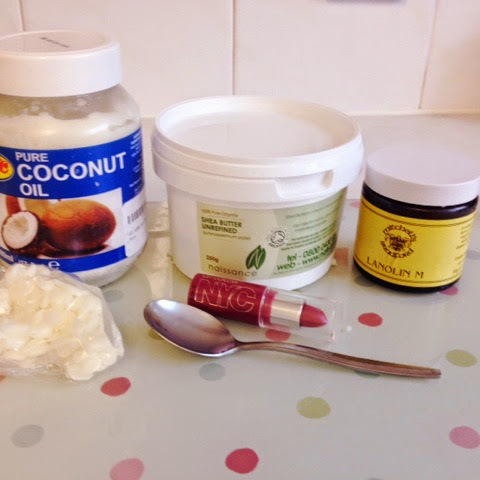 Also note that these ingredients do naturally produce quite a hard lip balm, however they feel lovely and less is more when using them. 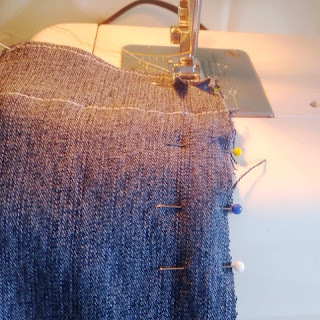 So, to begin; take your old jeans and fold over one leg edge. Place your mobile device over the top and cut the bottom off of the jean leg (if you wish, you could make a pattern for more accurate measurements, however I decided to spontaneously do this tutorial). 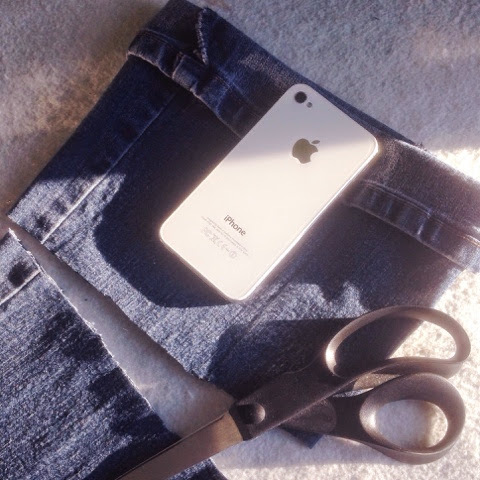 This will be the length of your phone case, make sure you do not cut to close to your mobile device as it is easier to remove material later then to add it. 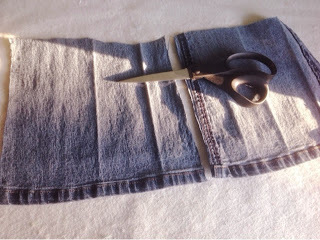 Next, unfold the leg edge and separate into two sections by cutting down the two seams of the jeans. You could make two phone cases at this point, as you will only use one of the two sides. After that, take some lace or ribbon of your choice and measure the same length as the original seam of the jeans and pin over the top and sew. 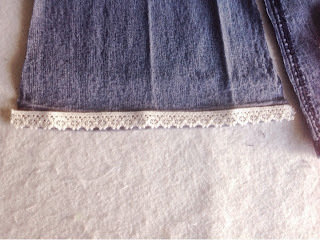 Then refold the edge over and sew both along the top and again along the lace/ribbon. 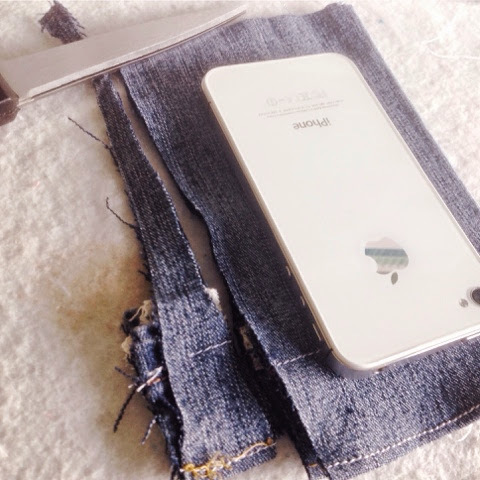 Fold the phone case in half with the inside showing and remove any excess material by cutting. 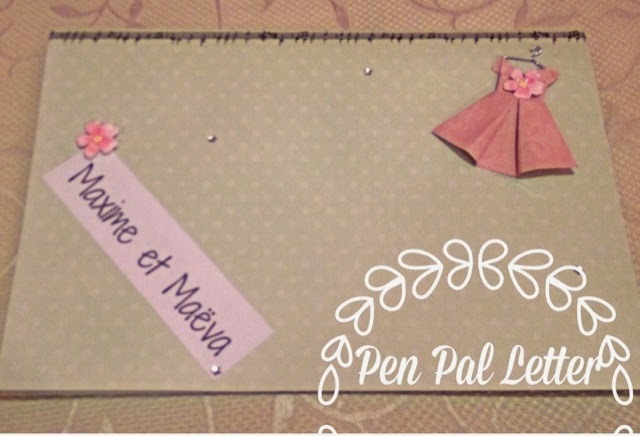 Place your mobile device on top before pinning the edges ready to sew. 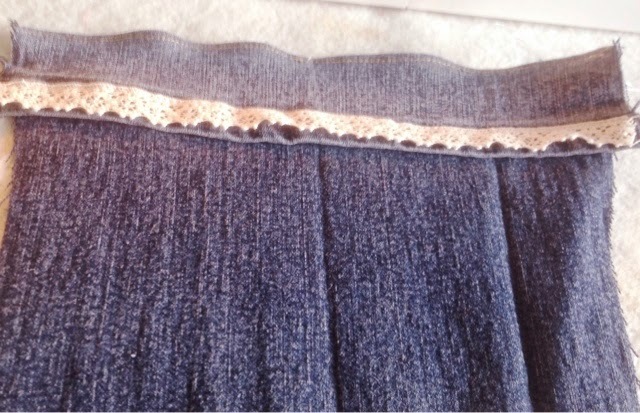 Finally, sew all seams, remove pins and turn inside out. 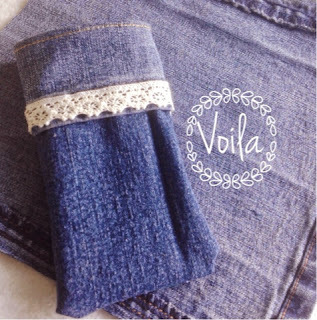 Ensure your mobile phone fits in and there you have an up cycled denim phone case that looks great and was easy to create!